Time and time again, Net-A-Porter shows customers why it is one of the top online destinations for all things luxury. On April 13, the shop released an exclusive capsule collection by the famed Italian brand Fendi. The Fendi FF Capsule Collection utilizes the brand’s iconic logo as the main motif throughout the entire line. 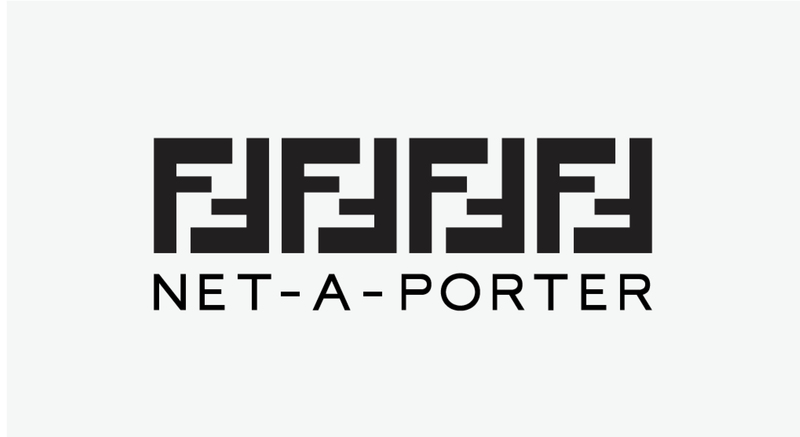 The launch on Net-A-Porter comes a month prior to the official launch of the collection in selected Fendi stores and on fendi.com on May 14th. The famed logo was originally created by fashion icon Karl Lagerfeld back in 1965. The resurfacing of its design will be used on various clothing items that mirror the streetwear looks currently swarming the fashion world. Customers can purchase items including parkas, hoodies, sneakers and accessories. The logo will appear in different color variations including classic tobacco, black and black-and-white. “The FF Capsule Collection, sold on Net-A-Porter, celebrates the heritage of the Roman House and the iconic FF logo. Designed by Karl Lagerfeld in 1965, the logo combines Fendi’s luxury authority with an irreverent attitude, establishing the Maison’s logo as a contemporary yet sophisticated icon,” the two brands say in a press release. Besides launching online at Net-A-Porter, the new Fendi FF Capsule Collection will be celebrated around the globe through a custom animated video staring model Hana Jirickova. The video showcases multiple fashion cities around the world and each begin to mirror the FF logo. In addition to the video, pop-up stores will open in both London and Dubai. For more information on this iconic launch, visit netaporter.com, and look for the Fendi launch on May 14th online and in select stores.